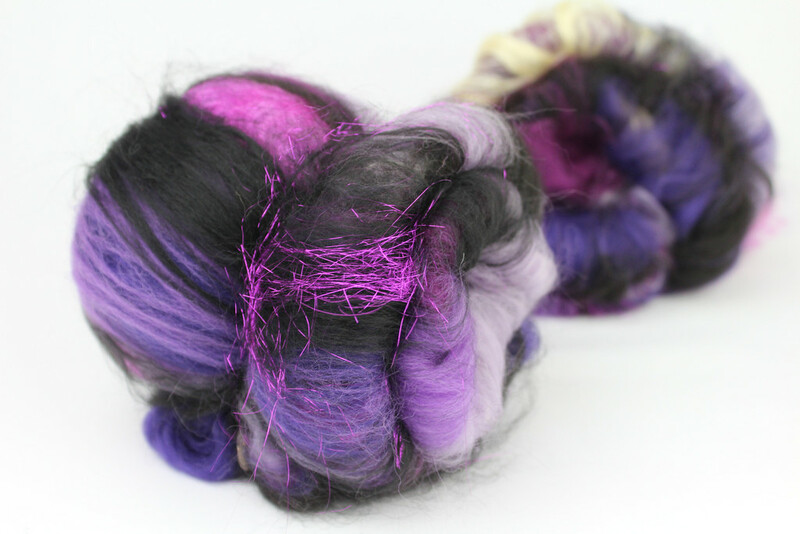 It may be "Black Friday", but today's FGG selection includes some lovely colours! First up, something gorgeous and fluffy I think will be popular this Christmas. I've been a fan of Spin City for some time, and first interviewed Louise back in March 2014 when she was still establishing her brand. Since then she has become a regular face to so many of us who have attended UK yarn and fibre festivals. Having just launched her own online store (after starting out on Etsy), Louise's latest kit would make a wonderful festive gift and I'm pleased to be able to share it with you today. Each luxury kit comes in a hand-printed bag and includes 130g of beautiful fibre (in a choice of colours), a handmade wooden drop spindle, illustrated instructions and a link to a free video tutorial you can access online, to help you get started. This is the perfect gift for a knitter/crocheter who loves handspun yarn or anyone who is interested in learning to spin - including children! (My children have their own spindles and while they haven't really mastered the techniques yet, they love to join in with me!) They are called "drop" spindles for a reason - and while you're learning to spin, a plain wooden spindle is perfect and it's less likely to get damaged when it drops to the floor (really!). 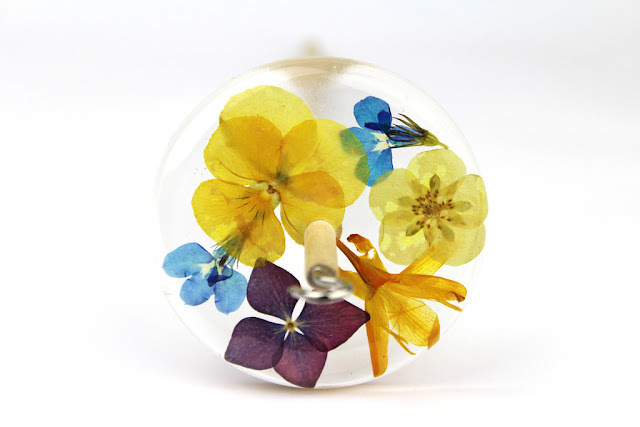 Of course, once you're used to working with a spindle, you'll probably want to go back to pick another which is as pretty as it is functional - lots of gorgeous options are also available from Louise's shop. Find Louise's shop here. You can also follow her beautiful work on Instagram. Affiliate links and exclusive discounts are included. While queueing all night and fighting over bargains seems completely ridiculous, this is a Festive Gift Guide, and it would be remiss to ignore that some of my favourite sellers have great offers this weekend. Here's a round up of those I think you'll like the most, all of which can be ordered from the comfort of your favourite device. There are also some exclusive codes for extra discounts. Readers can get 30% off plus FREE UK DELIVERY & FREE RETURNS using this link together with the code 7H9S. I got myself the most amazing sparkly silver shoes - they are from the children's range but go up to size UK41 and look really cute on! 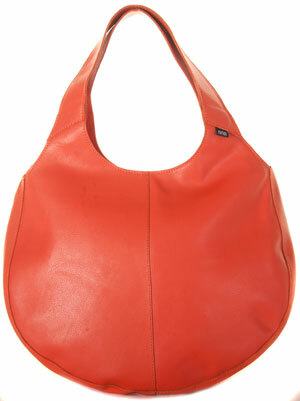 Shona is a local (to me) handbag and accessories designer whose products I buy quite regularly. You may remember I reviewed one of her bags here a while ago. For the next few days, Shona is offering a 35% discount and FREE UK SHIPPING to all readers using the code SarahK35 (note that it's case sensitive). The discount is available until midnight on 1st December and there is one condition of use: as this is a significant discount, returns will only be accepted in the unlikely event of a fault. 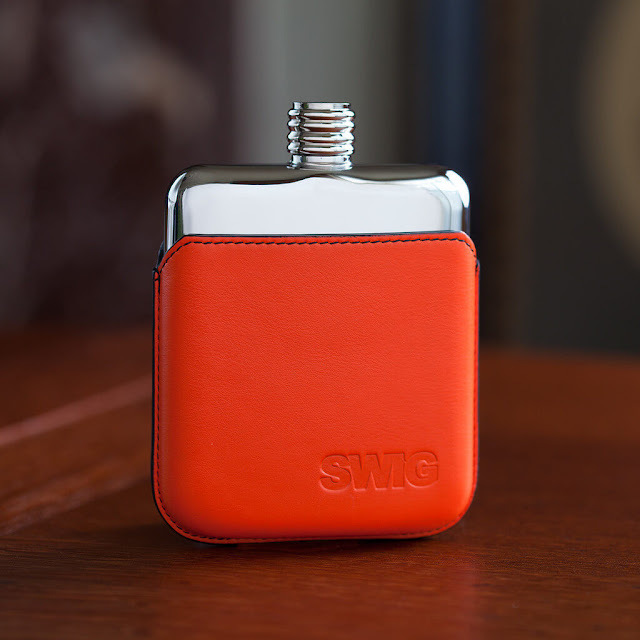 SWIG FLASKS - 15% off EVRYTHING - including SALE items!!!! The Festive Gift Guide kicked off with ideas for the 'impossible' people in your life and the most popular item was the SWIG flask I featured/reviewed. As a thank you, readers can use the code ChristmasDreaming for 15% off everything and as there is currently a 'Black Friday' sale, which means you can get even more off! Click here to visit the site. More bags! If you recall my interview with Jordana and my review of Cora, you'll know what a great deal this is! 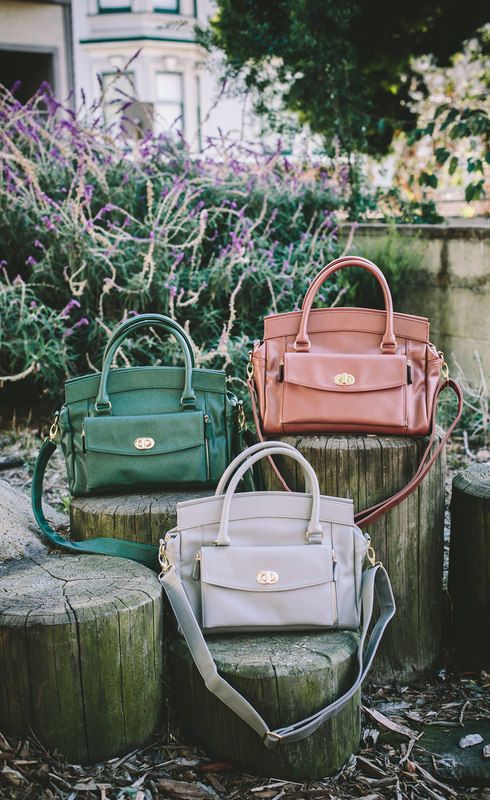 Each deal only last 2 days, but currently you can get Cora in dark green or dusty rose (pictured) for 56% less than the normal price with FREE US SHIPPING - no code needed as the discount has already been applied online. And finally, the Amazon Kindle Fire, 7" Display, Wi-Fi, 8 GB is down to £35 today only, so a few couple of those may have fallen into my basket too! I wish you a stress-free weekend, with lots of laughter and crafting, and maybe a few more things ticked off your to-do list. Next week I have some DIY gifts for kids - stay tuned.